This week, Bryan and Taylor are throwing some cultural recommendations at you supersonic. First, Taylor talks about the entertaining and thought-provoking book “The Postmortal” by Drew Magary (4:20). 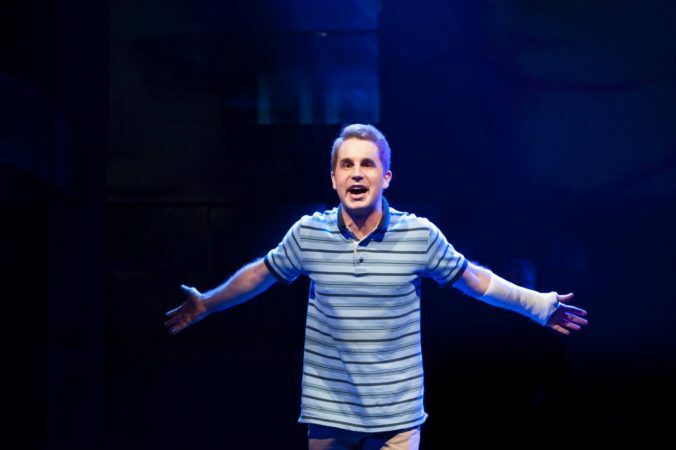 Then, Bryan raves about his current favorite Broadway cast recording, “Dear Evan Hansen” (8:00). After that, they exchange podcast recommendations, with Taylor earmarking an episode of “On Being” (12:30) and Bryan praising an episode of the “Longform Podcast” (16:00). Finally, they preview their upcoming discussion of FX’s stunning new show, “Legion” (21:00). You can find all of our previous podcasts on our website, TheFauxworthyPodcast.com and on iTunes. Subscribe, rate, and review! We are also a proud member of the Establishing Shot Podcast Network. We did something out of the ordinary this week. Instead of talking about television, we talked about musical theater. That’s right! 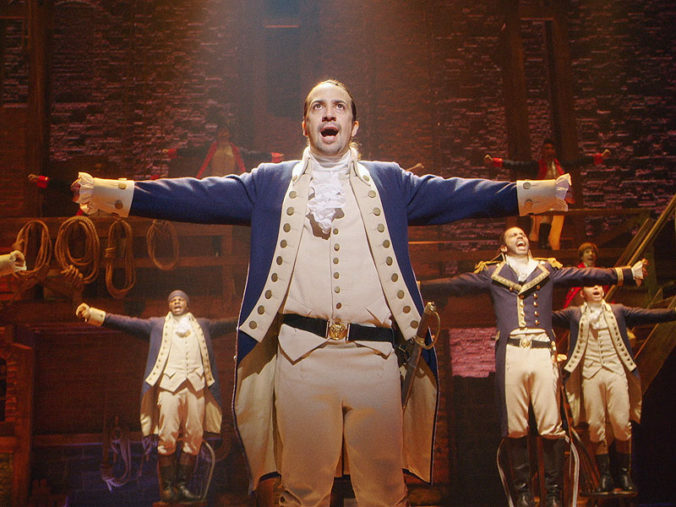 With the Tony Awards coming up this Sunday night, Bryan and Taylor decided to dive into the phenomenon that is 16-time nominee “Hamilton” and rank all 46 songs on the nearly 150-minute long soundtrack. Taylor ran through his list from the bottom (46) to No. 12, where Bryan joined in for each man to reveal his top 12. Lots of fun and random bursts into song on this one. What will be number one? Listen to find out! Remember, you can find all of our previous podcasts on TheFauxworthyPodcast.com and on iTunes (where you should definitely subscribe, rate, and review!). Reminder: You might need to delete our podcast from your feed and re-subscribe because the shift to our new site confused iTunes somehow. We are also a part of the Establishing Shot Podcast Network. Thanks again to Levi Bradford for our awesome theme song. You can find more of his music here. Comment with your rankings. We’ll have ours posted on Sunday before the Tony Awards!